Sushi is a dish that I hesitated to try for a long time because it contained raw fish, but then I came to realize that not all sushi is made with raw fish. As I began to broaden my horizons and experience this Japanese treat, I began branching out and trying new types of sushi. One of my favorite types of sushi to eat is bonito sushi. Bonito is a fish that is a relative to the tuna, but it is much smaller in size and can only be fished during the spring and summer of the year. This is a strong smelling fish, which is why bonito sushi is a rare treat. 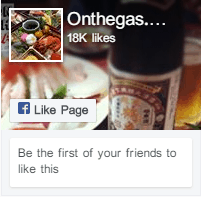 The fish spoils easily, so it will need to be extremely fresh to be eaten in its raw form. Since this is a very strong smelling fish, most chefs choose to torch the outside of the fish before serving it to help cover up the scent of the fish. If the fish is served as sushi, it is often marinated in soy sauce or sake and served with scallions, grated ginger, or garlic to help neutralize the smell. 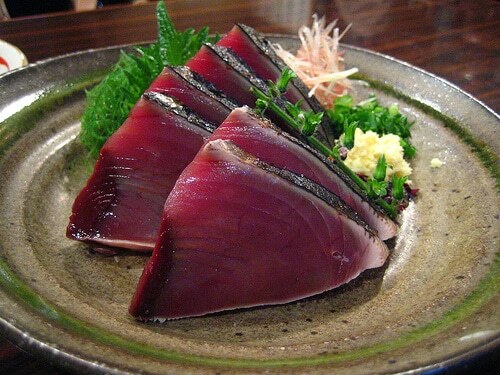 Another way that bonito is often served is sashimi-style. Bonito sashimi can be served with the skin still attached to the fish, or the skin can be removed. True sashimi is always raw, so if you are eating bonito sashimi, you are going to want to marinate it to reduce the strong smell of the fish. Add all of the ingredients into an airtight container, then add about half a pound of stripped, raw bonito to the container. The fish should marinate in the refrigerator for about three hours before it is ready to be sliced and served. Combine all of the ingredients except the leek and the ginger into a small pan and heat it until the sugar dissolves and the mixture begins to boil. Allow the pickling mixture to cool, and then place it and the sliced ginger and leeks into a sealable container. Allow the leeks to marinate for three to five hours. When bonito sashimi is slightly cooked on the outside but remains raw in the middle, it becomes tataki. This has become a very popular way to eat bonito, and it is often simply seared on the outside over a grill, and then placed in ice cold water to stop the fish from cooking any further. The tataki is typically served with fresh garlic and wasabi. Since bonito is only available certain times of the year, it is often dried, fermented, and smoked so that it can be used in Japanese cuisine when the fish are harder to catch. Once the fish is dried, it is flaked off and used as a flavoring in many traditional dishes. In fact, bonito flakes are the main ingredient in dashi, which is a smoky fish broth that is used as a base for many soups. It is often used as a base for ramen, and if you add miso to the dashi, it becomes the base for miso soup. 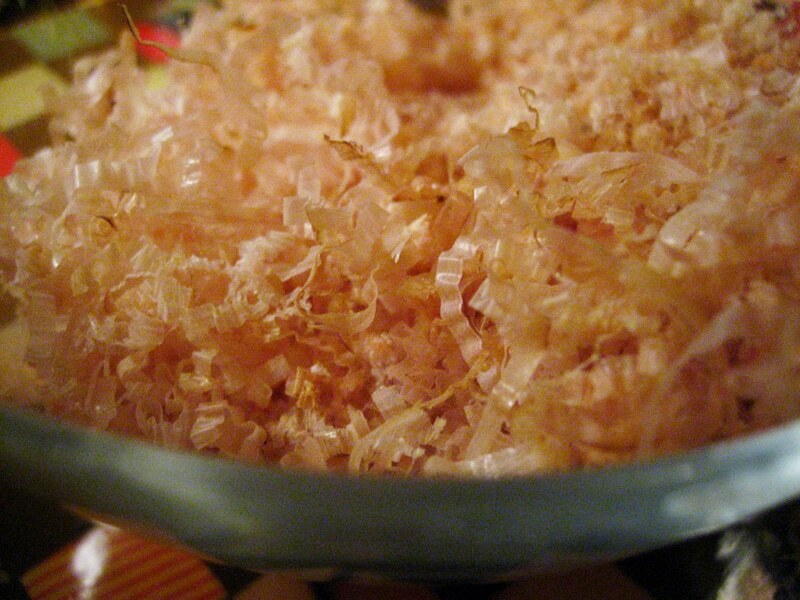 Traditionally, dried bonito would be kept in homes and flaked off as it was needed for the meals that were prepared each day, but today, bonito flakes are sold in bags that make it easily accessible. To make dashi, you simply add about two handfuls of the flakes to four cups of water and allow it to boil for about three minutes. Once the mixture is done boiling, you will need to strain the flakes from the broth before using it. Since the bonito flakes are so thin, you will notice that they move quite a bit in your dish when they come in contact with steam or heat from the dish that you are creating. Place the nori on a bamboo mat or some plastic wrap, and cover it with a handful of rice. Fold up the bottom portion to form the rice, then flip over the formation and unfold. Spread the nori with cream cheese, and place the strips of cucumber. Add the poached salmon to the top of the roll. Then, while stabilizing the ingredients, roll the mat or the plastic wrap into a tube shape. 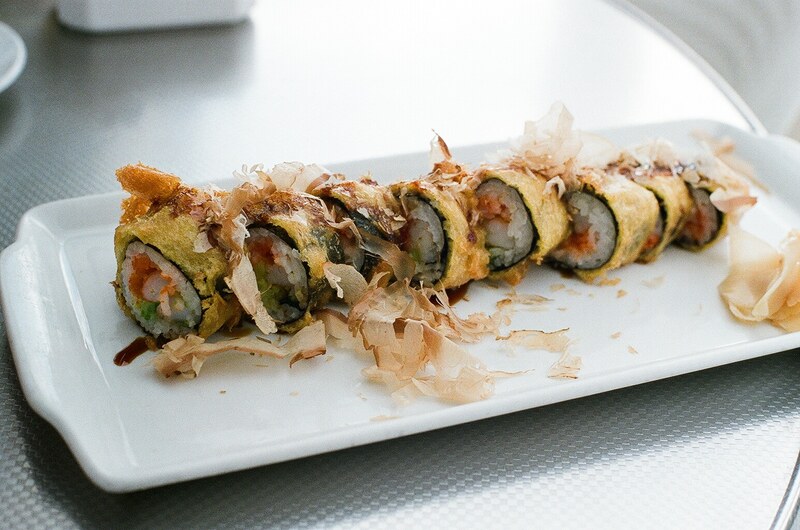 Roll the sushi roll in bonito flakes, and cut it into bite-size pieces. This bonito flake sushi can be served with soy sauce, ginger, or wasabi. If you are interested in trying new food, bonito sushi is a great option to try. 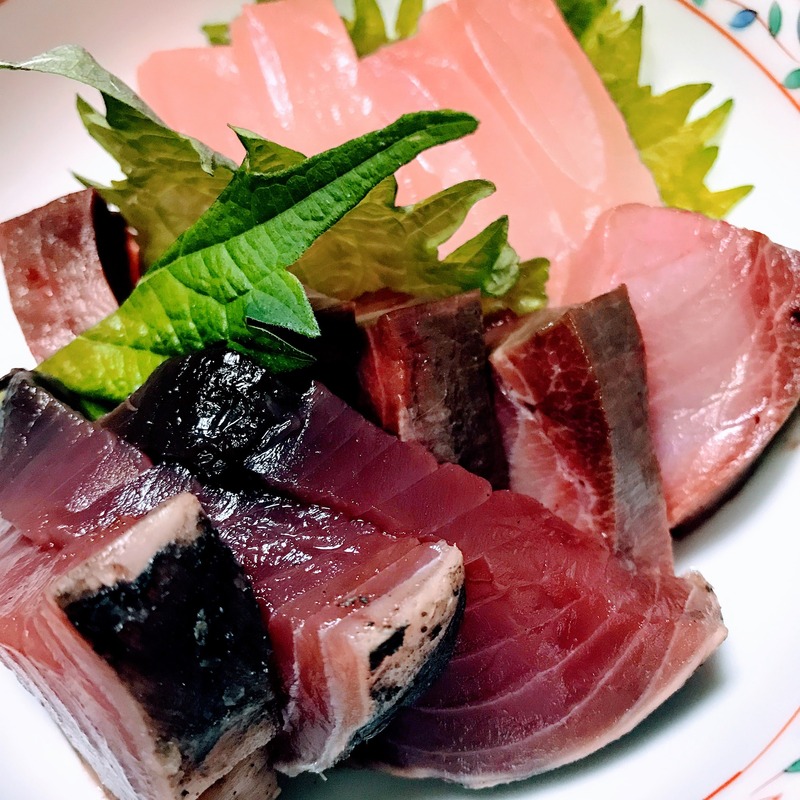 There are a lot of different ways that bonito can be prepared, so if you enjoy fresh bonito sushi, try some sashimi or make a dish using bonito flakes. 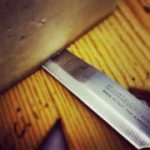 How to Make Natto – A Perfect Recipe!